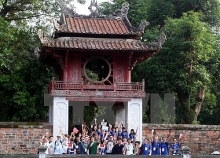 A “Golden Tourism Week”, the third of its kind this year, will take place in the Hue ancient imperial relic site, a UNESCO-recognised World Heritage, in central Thua Thien-Hue province, from December 25-31. 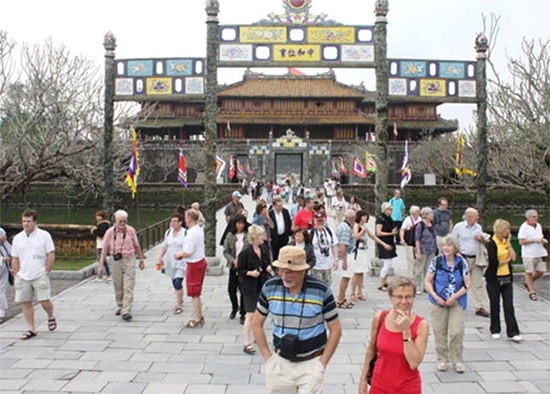 Visitors to the site during the week will enjoy free tickets to the site (for students) and free tickets to King Thieu Tri Mausoleum and An Dinh Palace in a tour to Imperial City - King Minh Mang Mausoleum – King Khai Dinh Mausoleum. In addition, free admission will be allowed to King Gia Long Mausoleum, King Thieu Tri Mausoleum, Hon Chen Shrine, and An Dinh Palace for those who buy tickets for a tour through Imperial City – King Minh Mang Mausoleum – King Tu Duc Mausoleum - King Khai Dinh Mausoleum. The centre will also hold a number of special tourism and cultural events and launch new services to attract tourists, including art performances and exhibitions. So far this year, the province has received 3.3 million tourists, a year-on-year increase of 4%. 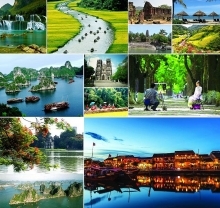 The Hue relic site alone welcomed 2.5 million visitors, including nearly 1.27 million foreigners. 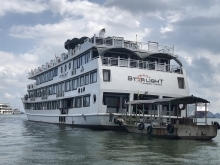 Hue city received 60,000 tourists via the Chan May Port.